Enhance photos and transform simple pictures into stunning images with the PhotoNova 2. 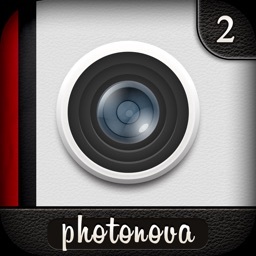 An essential tool for both amateur and professional iPhoneographers, PhotoNova 2 is a powerful collection of mobile editing tools that gives you unprecedented control over the aesthetics of your mobile photos. 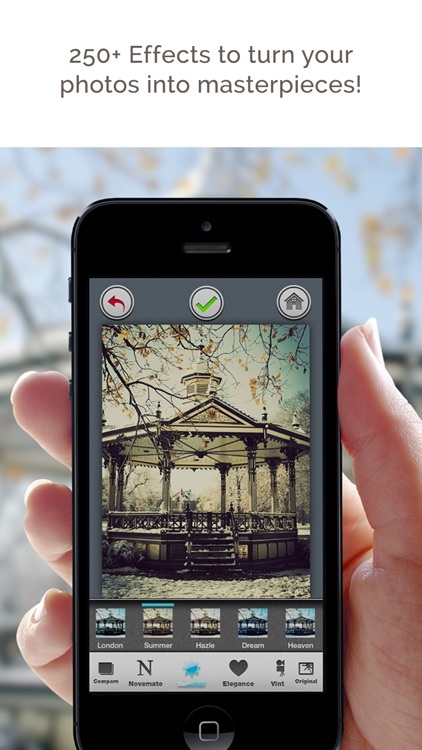 Quickly select and modify specific parts of your photos with the app’s special Select and Lasso tools. Render more than 25 awesome layers into your photos including hearts, bubbles, lens flares, sunbeams and more. You can even apply the unique Green Screen tool to change out background images right from your mobile device and use the Fix tool to manage imperfections like pimples or scratches. Share your completed mobile masterpieces with friends via Facebook, Twitter and Instagram. 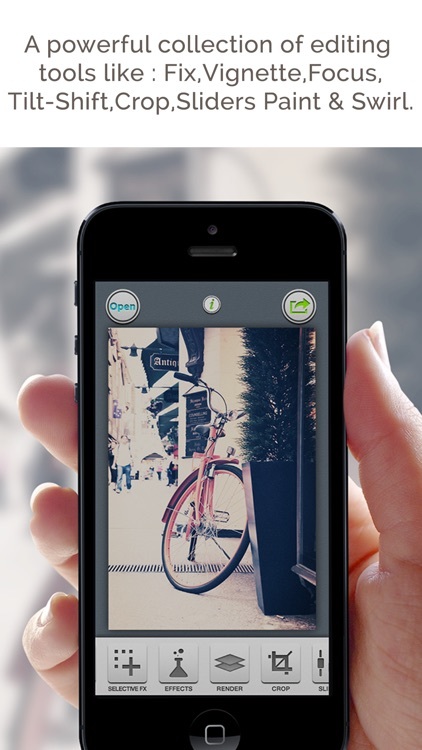 Elevate your simple snapshots while enjoying the benefits of a streamlined photo editing workflow! 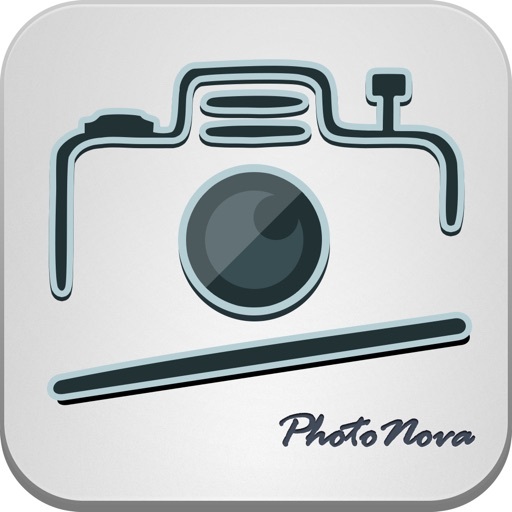 RECTANGULAR SELECTION: Select and modify rectangular sections within photos. You can also move or scale the rectangle you have created. 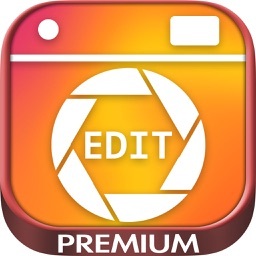 CIRCLE SELECTION: Select and modify circular sections within a photo. You can also move or scale the circle you have created. ELLIPSE SELECTION:Select and modify ellipsoid sections within a photo. You can also move or scale the ellipse you have created. TILT-SHIFT SELECTION:Select and modify tilt-shift sections within a photo. You can also move,scale or rotate the tilt-shift you have created. 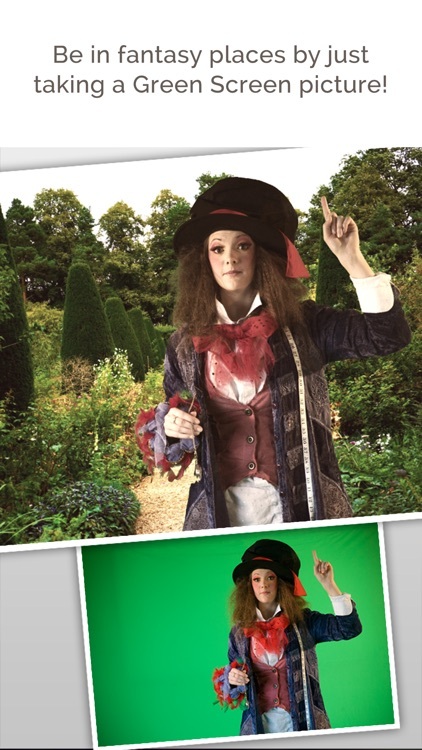 - The Red, Blue or Green color of your photo. - The saturation and hue. 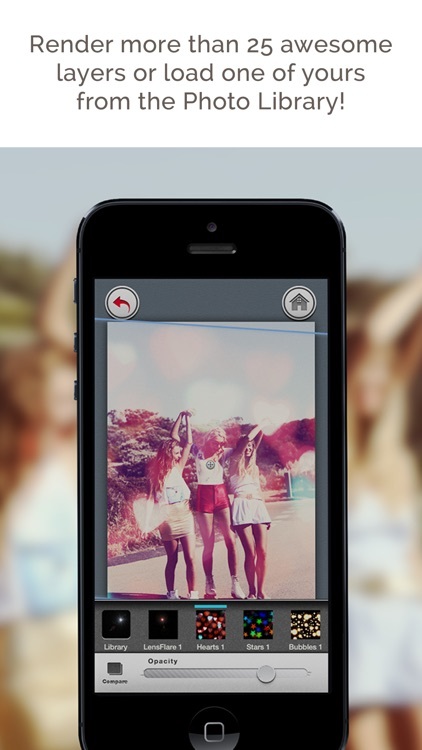 SHARE: Share your creation with friends via Facebook, Twitter, Instagram or Email. 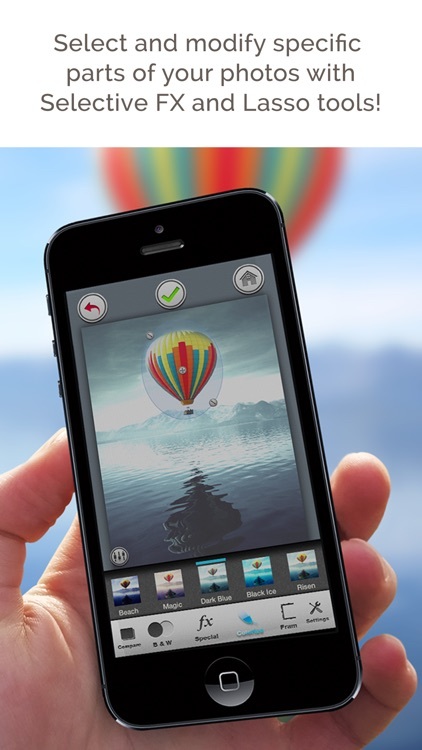 Today’s AppsGoneFree list includes a casual game, a photo editor, and a productivity app.